The Aqua Blue Nintendo 3DS. An odd color choice for the launch of a new gaming handheld, sure. However, we didn't think it was so bad that it was time to kill it. 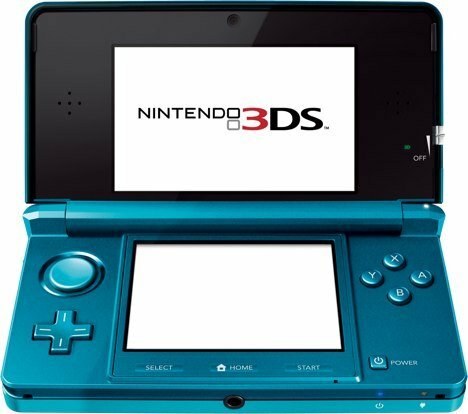 Regardless of what we think, though, Nintendo is set to put the Aqua Blue 3DS out to pasture soon. No specific date has been given, but with all the other 3DS colors that Nintendo's pumping out, we're geussing that the turquiose one has proven to be pretty unpopular in the grand scheme of things. Want one? Better get it while you can!